Topic: Optimize your PC for Mixcraft! Re: Optimize your PC for Mixcraft! 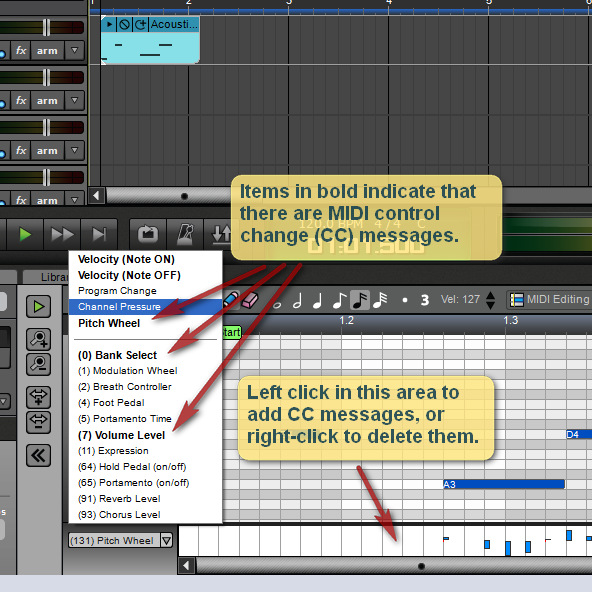 Check and see whether your MIDI clip has program change or bank select commands in it.